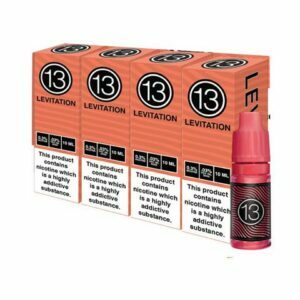 13th Floor Elevapors e-liquids is currently a small range of carefully blended flavours designed for both all-day and sub-ohm vaping. 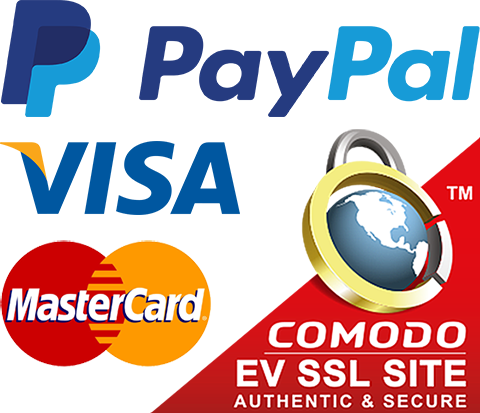 13th Floor Elevapors are premium e-liquids made in Newport Beach, California, USA. The bases vary from 60% to 80% VG. Various nicotine strengths up to 12mg.